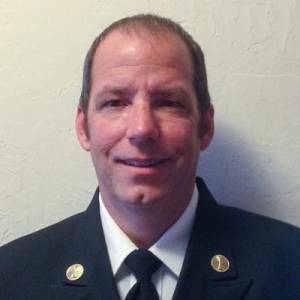 Terry Schell joined the district in September 1996 as a firefighter at WCFPD Station #3. 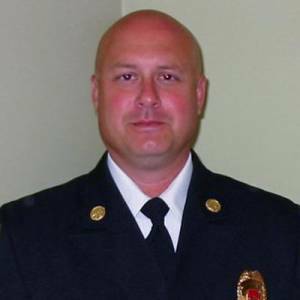 Terry took his training serious and was promoted to a Lieutenant at Station #3. 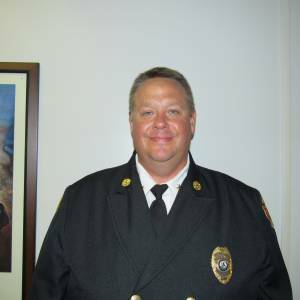 After a extensive process he was promoted to District Battalion Chief in January 2018. 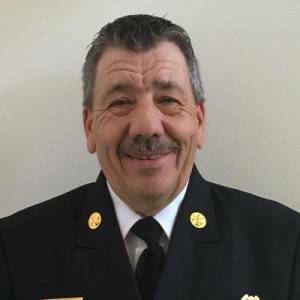 He is now in charge of district station #2, #5 and #6. Terry is a full time employee at Fowler’s Heating and Cooling in Marion.